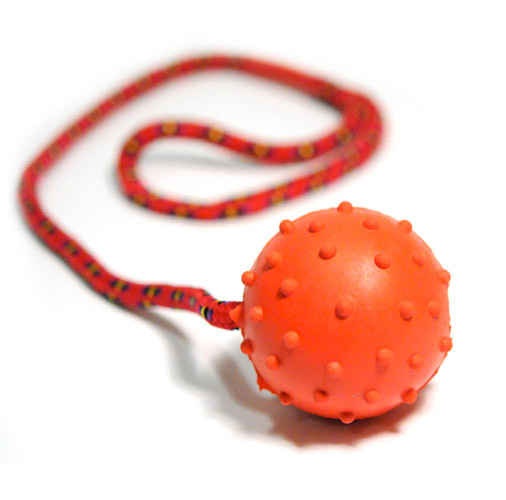 Our Bob-a-lot is a great toy for your dogs to play with, pick up, throw, push and roll around and then get the reward of a few treats falling out. The treats come via a sliding door that can be lowered or raised to control the dispersion of the treats. 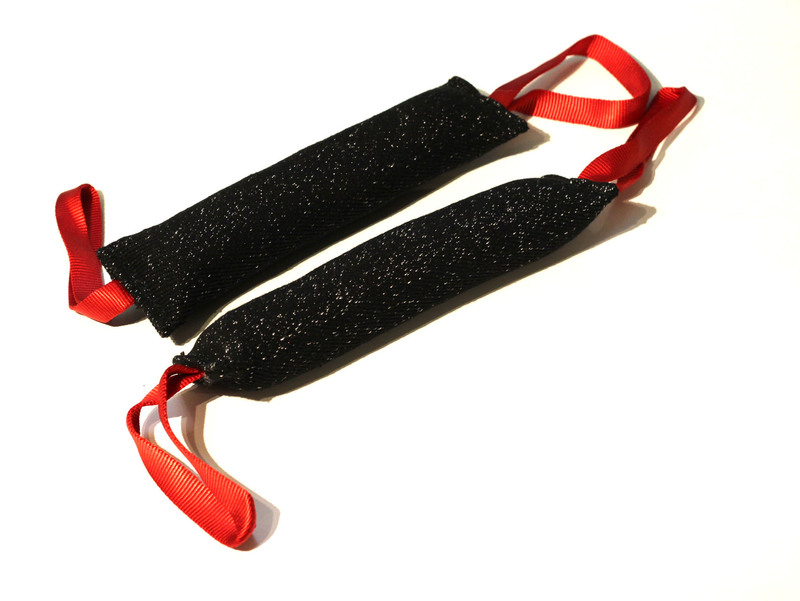 Easy to use, very durable and hard wearing, these toys are a must have for any dog. 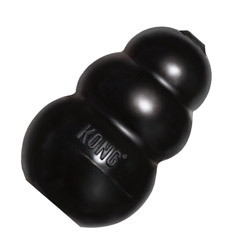 The toy is non toxic and dishwasher safe, making even more convenient. 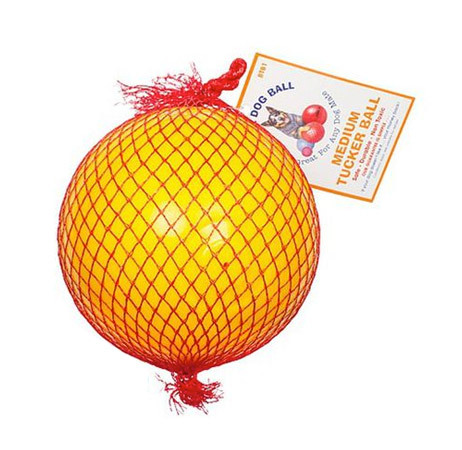 Looking for a dog toy?